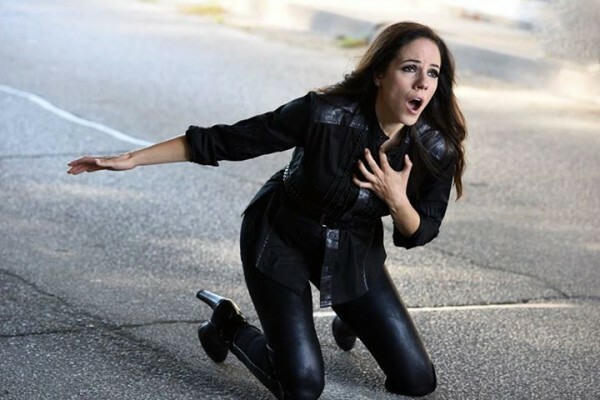 The time has come for Lost Girl‘s series finale and the answer to the question: did Bo (Anna Silk) really kill her friends last week? Nothing says penultimate episode quite like burning down the house. Who’s ready for some Wizard of Oz-style shenanigans? #CloneClub heads to London to track down the Castor original and S (Maria Doyle Kennedy) gets pulled deeper into the conspiracy. 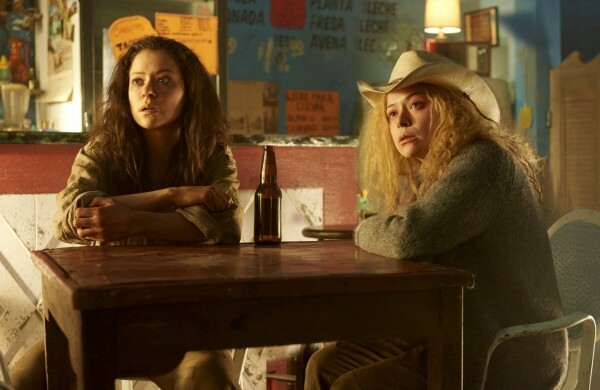 There’s a lot of scheming and backstabbing in this week’s Orphan Black as a new clone is introduced and outliers are brought into the main plot. 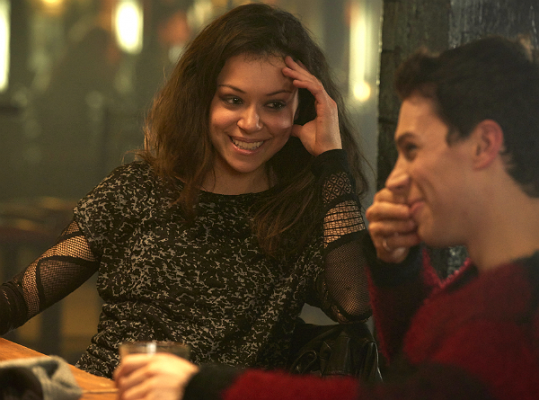 It’s an Alison Hendrix (Tatiana Maslany) episode! The beleaguered suburbanite takes center stage as her life becomes extra complicated on the day of the school trustee election.